COME AND JOIN THE MUSIC! 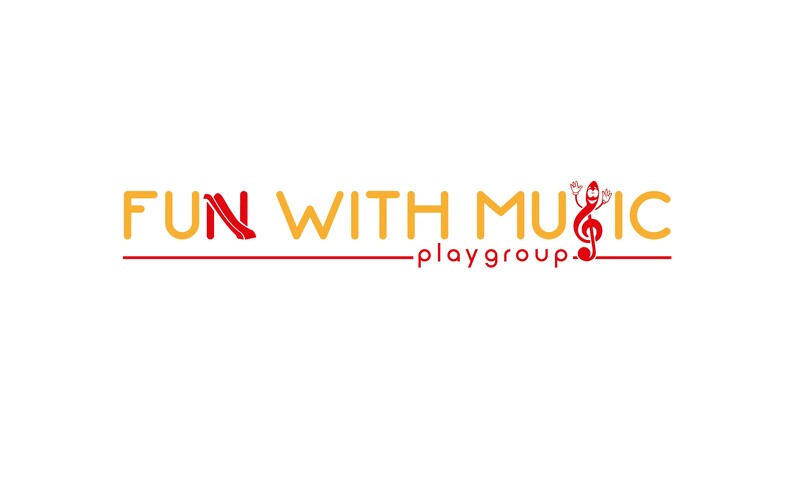 Fun with Music is a fun music playgroup for parents and caregivers to enjoy together with their under 5 child(ren). Children are introduced to music, creativity and more. Each session includes a singing and dancing session, free play, a structured activity (see our Term Program) and morning tea for children and caregivers. So what are you waiting for? Come and join in the fun next Friday or get in touch to find out more. $2 per family – Morning Tea included.